If we are to reach a very low-carbon energy system by mid-century, and solve our environmental challenges, we need a diverse set of interests to come together to point the ways forward. The Great Plains Institute (GPI) convenes the Midcontinent Power Sector Collaborative (MPSC) and Midcontinent Transportation Electrification Collaborative to develop decarbonization strategies, or road maps, and to help companies, environmental organizations, state officials and other stakeholders align their efforts to shape a positive energy future for the Midcontinent region. This electricity road map is the first in a series illustrating pathways to decarbonization for different energy sectors. 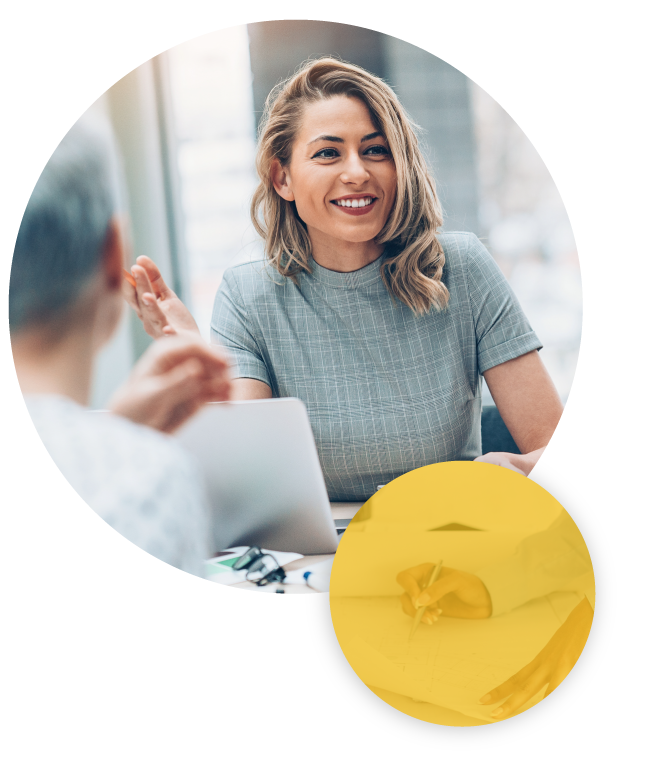 This effort, along with GPI’s many other efforts, such as the Carbon Capture Coalition, and e21 Initiative, help to make a low carbon future possible by creating partnerships and bringing people together. Road maps point the way to a destination. The Midcontinent Power Sector Collaborative’s inaugural road map illustrates a number of routes leading to substantial decarbonization in the electricity system by 2050 using current technologies and reasonable assumptions about the coming decades. The road map will inform good decisions on the part of public and private entities in the region. 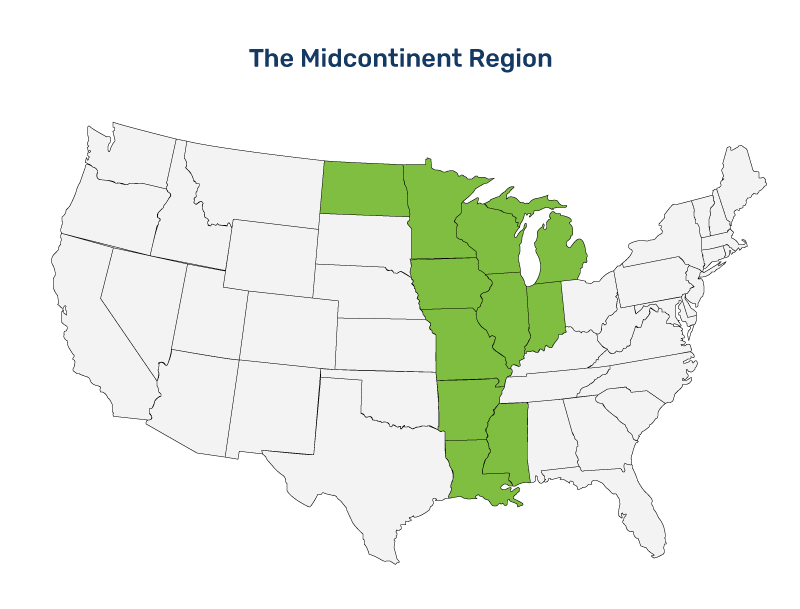 MPSC and MTEC focus on strategies to decarbonize the Midcontinent, a region that is in the footprint of the Midcontinent Independent System Operator and stretches from Canada down the center of the United States to parts of Louisiana and Texas. We decarbonize our electricity system over time by becoming more efficient and producing a larger and larger share of our electricity from sources that do not emit carbon dioxide, such as generation from wind, solar, nuclear and fossil fuels with carbon capture. The precise mix of very low-or zero-carbon resources used is not important from a carbon emissions standpoint, but there are many other reasons why a specific state or region may choose a particular mix of resources. The objective is to reduce emissions from the sector to very low levels. In the electricity road map, the MPSC decided to analyze a range of decarbonization levels between 80 and 95 percent below 2005 levels by 2050 in order to better understand what that range might mean for future planning. In its electricity road map, the MPSC outlined a number of key findings, questions, and principles for policy makers and regulators in the Midcontinent Region. Among other recommendations, the MPSC encourages policy makers and regulators to invest in all cost-effective energy efficiency and renewables. The MPSC also makes recommendations relating to carbon capture, energy storage, and nuclear power. Lastly, the MPSC focused on a mix between flexible, market-based policies to find the lowest cost solutions, coupled with targeted incentives to spur research, development, and deployment of key low- or zero-carbon technologies. For the specific recommendations, please see the electricity road map.